For a limited time, Guests can come back to the magic and visit the Disneyland Resort for as little as $70 per day with the purchase of a 3-Day, One Park Per Day Ticket for $210. This offer is valid to book Nov. 20, 2018-May 18 2019 for use Jan. 7-May 23, 2019. Block-out dates are April 14-22, 2019. This special ticket offer also includes one Magic Morning entitlement for each ticket type, which is valid for one day of early admission into Disneyland Park, and can be added to a Walt Disney Travel Company Package. 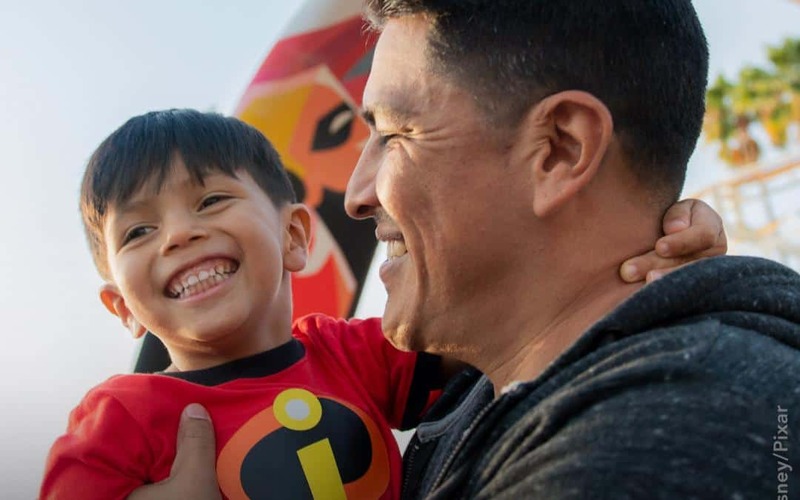 With so much to do and see at the Disneyland Resort in early 2019, it’s a perfect time for you to take advantage of these vacation values! We will kick off the year with Get Your Ears On ­– A Mickey and Minnie Celebration, which includes exciting new entertainment at Disneyland Park, plus limited-time food, beverage and merchandise offerings. In addition, we will also commemorate the Year of the Pig during the return of the Lunar New Year celebration, and in spring 2019 experience California-inspired cuisine and beverages at Disney California Adventure® Food & Wine Festival.